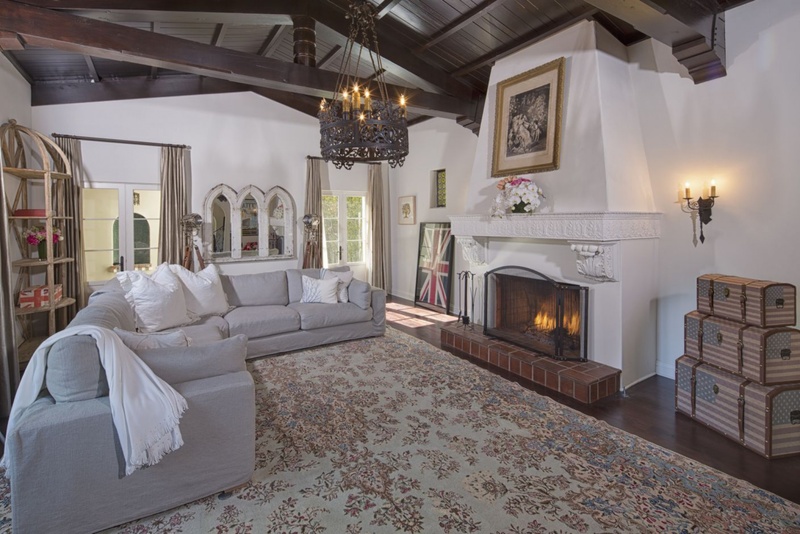 This meticulously restored Spanish is a private oasis in the heart of prime Los Feliz. 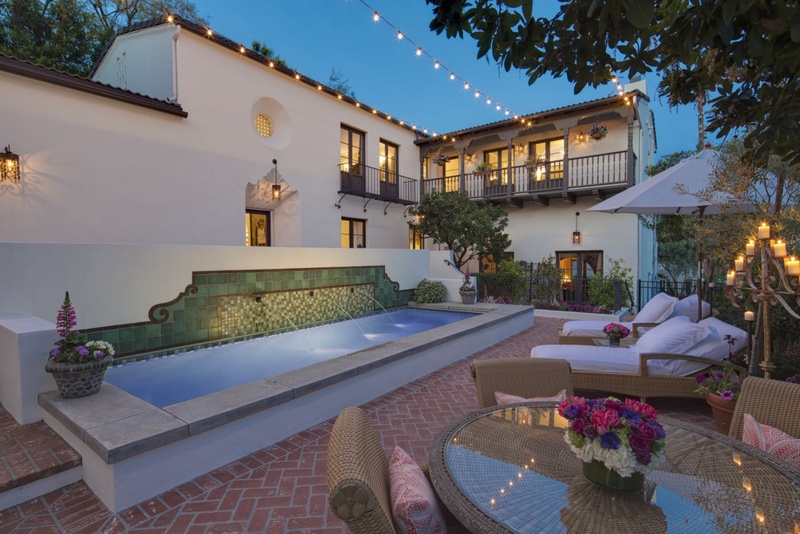 Painstakingly renovated in 2011, the home functions effortlessly for today's modern lifestyle but retains all the charm and character of its authentic 1926 Spanish architecture. Passing through a sunny courtyard, guests enter into a world of period details, splashing fountains, and craftsmanship that is second to none. A stunning kitchen lies at the center of the home, which opens to a family room with soaring ceilings and French doors leading out to the central courtyard and pool. A spacious master suite is situated upstairs, along with two additional bedrooms each with their own private bath. A separate guest house features vaulted beam ceilings, a full kitchen and separate bedroom. Walled and gated to ensure the utmost privacy and security. Properties this special rarely become available. Do not miss.